The Z3300A is a multipattern, large-diaphragm FET condenser providing cardioid, omnidirectional, or figure-of-8 pickup patterns. It replaced the model Z3300 in 2004. A switchable onboard HPF cuts low end rumble (below 100 Hz). 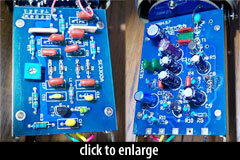 The circuit is built onto two dual-layer boards, and incorporates an output transformer. The capsule is a dual-diaphragm design. The diaphragms measure 27mm (1.07'') in diameter, 6 microns in thickness, and are center-terminated. The Z3300A features a wide frequency response, specified as 20Hz-20kHz, and includes a modest degree of high-frequency lift, starting at a little over 1kHz, plus a gentle presence peak centred at around 14kHz, lending the sound an open and airy quality but without going so far as to sound obviously coloured. With acoustic guitar, the Z3300A delivered a full, believable sound with fantastic string-pluck definition. If you like an acoustic guitar sound that seems to have been sprinkled with fairy dust, this mic delivers it. The Z3300a ships with a spider shockmount in an aluminum flightcase. 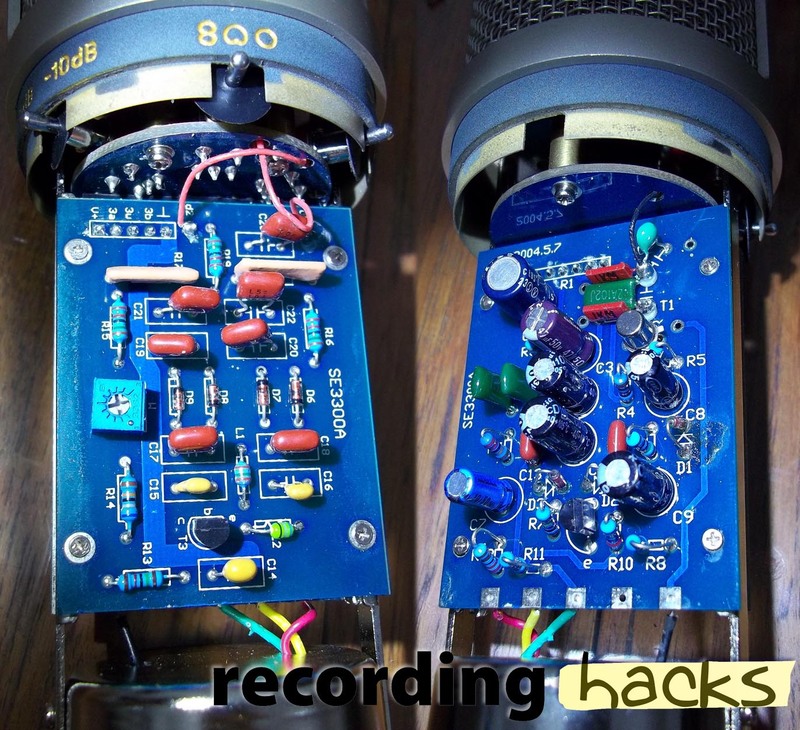 Although the Z3300A sounded a bit thin in comparative testing, it was still able to transform a rock kick drum into a thunderous marching bass drum with close placement in omni mode. …the SE Electronics Z3300A was often too edgy for me in testing. But it was a solid performer in the studio. The Z3300A showed lots of tonal variation when changing patterns: its bidirectional pickup exhibited a hot sound with pronounced upper mids, and the omni pattern was notably brighter above 10 kHz and lacking in midrange tone. However, of the mics residing at the low end of the price scale, the Z3300A offered the best fidelity during sessions and trials, as well as the most impressive set of accessories in its class. The SE Electronics Z3300A is also known as: Z3300, Z-3300A.